Our comprehensive kits come kitted out with an array or grip options allowing you to mount and use these lights to their full potential. 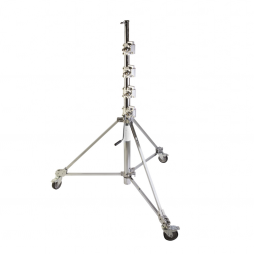 We also hire out the Titan Tubes Individually. 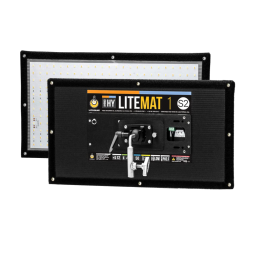 Building on the success of the original LiteMat LED fixtures, with its thin and ultra lightweight housing, soft color-correct Hybrid (bi-color) output, and convenient mounting options, the S2 (Series 2) LiteMat takes lighting to the next level. 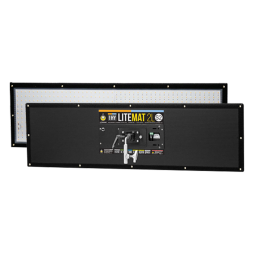 The new S2 LiteMat is nearly 40% brighter than the original LiteMat, has better color quality, and an extended Kelvin range. In addition, overall CRI increased to 95+ with a matching TLCI of more than 95 as well. 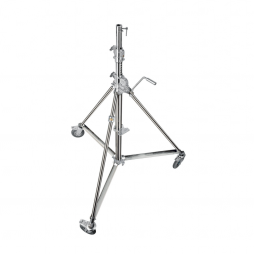 The S2 LiteMat 4 measures 533mm (h) x 1016 (w) and is supplied with both AC mains and 12V DC power adapters. The kit also includes a polyskirt, set of diffusers and parasquare louver. 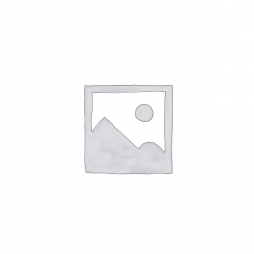 Building on the success of the original LiteMat LED fixtures, with its thin and ultra lightweight housing, soft colour-correct Hybrid (bi-colour) output, and convenient mounting options, the S2 (Series 2) LiteMat takes lighting to the next level. 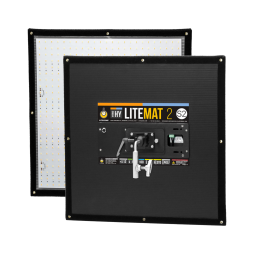 The new S2 LiteMat is nearly 40% brighter than the original LiteMat, has better colour quality, and an extended Kelvin range. In addition, overall CRI increased to 95+ with a matching TLCI of more than 95 as well. 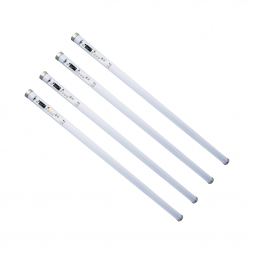 The S2 LiteMat 2 measures 533mm x 533mm and is supplied with both AC mains and 12V DC power adapters. The kit also includes a polyskirt, set of diffusers and parasquare louver. 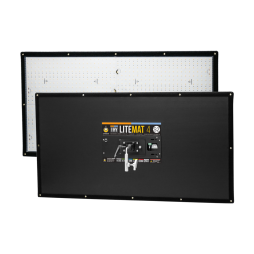 The S2 LiteMat 1 measures 292mm (h) x 533m (w) and is supplied with both AC mains and 12V DC power adapters. The kit also includes a polyskirt, set of diffusers and parasquare louver. 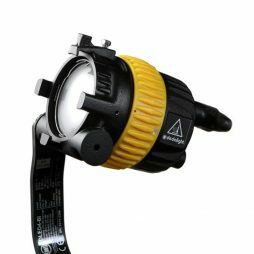 A set of Dedolight 150w heads in a portable three-way kit. The 150w version of the Aspheric² heads are powered by independent cable runs, each with a sliding dimmer for accurate spot control. 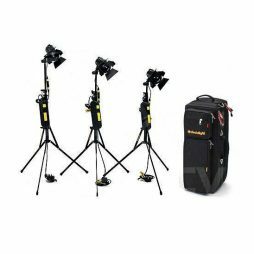 We package Dedolight’s popular 100w fixtures into a four-way set perfect for interviews or when you need to be mobile. 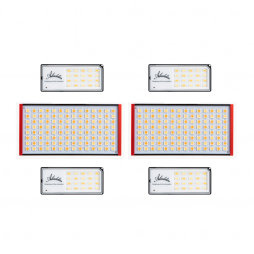 Powered by a central ballast drawing from any domestic mains socket and built in three-stage dimming, these lights are easily rigged and then controlled remotely. 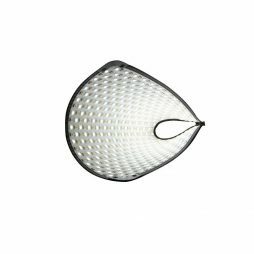 This lightweight, flexible LED panel is one of the most versatile lights on the market, utilising high-output and faithful colour representation to produce a beautiful, even source. 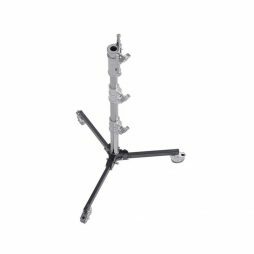 The Fomex controller for the Flexible LED can attach either to a stand or shoulder-slung, meaning you are able to power the light via a V-lock battery and operate on a boom pole without compromising on weight. 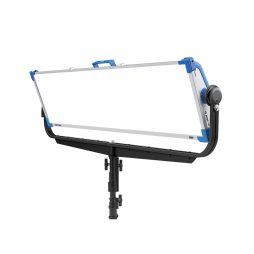 This unique feature allows you to control the light with much greater precision than previous LED panel options – especially when swinging from a boom during a live broadcast or promo. 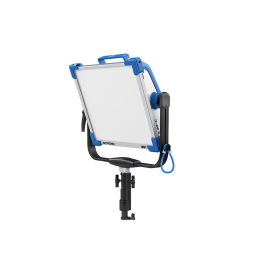 With far more options available to you when using the Fomex Flexible LED kit, such as the optional soft-box, rigid back mount and the fact you can bend the light into the tightest of spaces, this LED revolutionises the way you can light your shots. 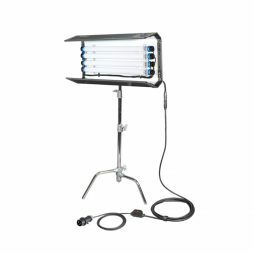 This soft LED fixture is fully dimmable and has an almost identical output as a Kino Flo Diva-Lite. Like standard Kino Flo heads, the daylight and tungsten tubes can be easily swapped out and mixed to reach the necessary colour temperature. 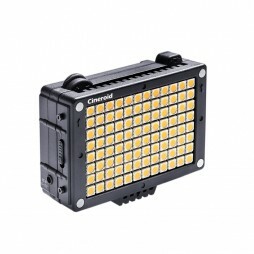 As this light doesn’t require a ballast, this package is more lightweight and transportable, so is great for shooting on the go. 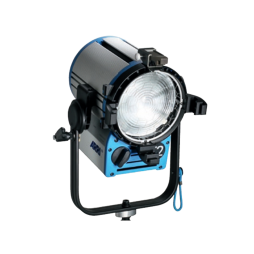 Arri’s “True Blue” technology updates the already popular 2k fresnel with improved heat dissipation and a sliding stirrup for balance. 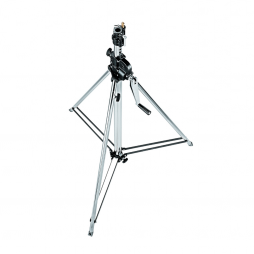 Great for controlled flooding of an area or for spotting into shadows, the T2 2k fresnel is a must-have for both studio and location lighting. 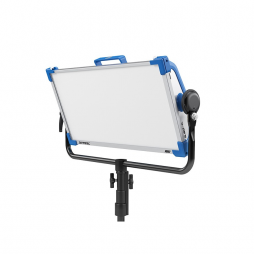 A portable LED toplight with daylight and tungsten balanced panels. Cineroid toplights are battery powered and lightweight enough for any rig, yet kick out a surprising amount of light for their size.